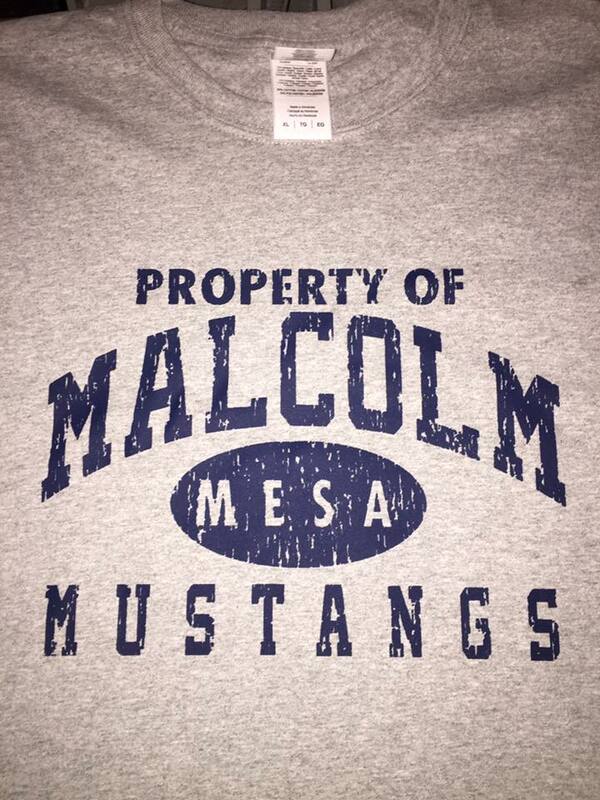 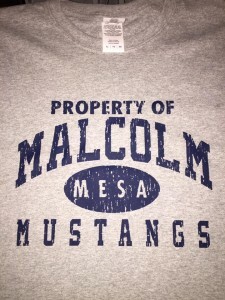 Thank you to the Malcolm Elementary Mustangs for their recent business! 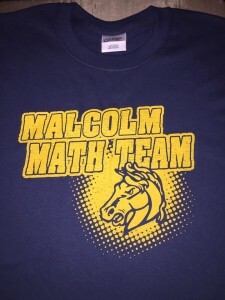 They asked me to make them some custom tees for MESA, the Math Team, the Class of 2016, and for their Destination Imagination team. 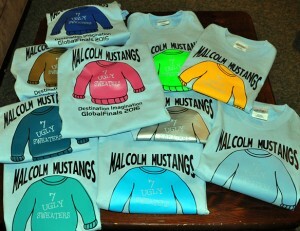 Finally, I made these tees using lemon yellow short-sleeve tees from SanMar and a custom design using F&M Expressions. 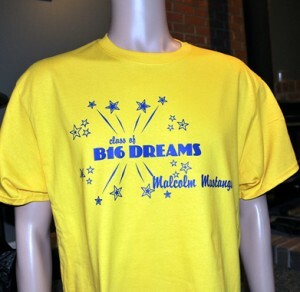 Malcolm Mustangs, Class of B16 Dreams!